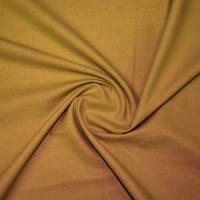 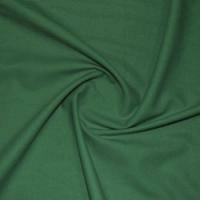 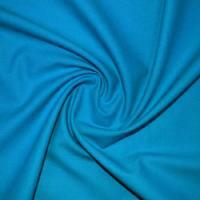 Our Craft Cotton Plain Fabrics are 100% cotton and are excellent quality cloths to work with. Wonderfully soft to the touch, these finely woven fabrics are a brilliant choice to use for a huge range of projects, including (but not limited to) dressmaking, crafts, patchwork and quilting. 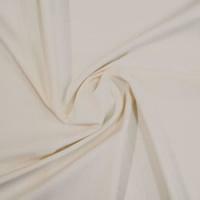 These superior quality fabrics are manufactured in Indonesia and are soft against the skin, which makes for a beautiful, breathable fabric just asking to be made up into lightweight garments and accessories. 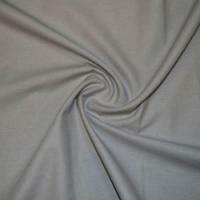 Craft Cotton Plain Fabric is sought after for its soft feel against the skin and is perfect for lightweight summer clothing such as dresses and skirts. 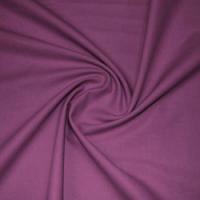 They can also be used for practical projects such as patchwork and quilts, as well as bags and pillow cases.